(Tumwater, WA) The Curtis Vikings did something they hadn’t been able to do since 2014 and that was to begin the season with a win against their new beginning of the season rival Tumwater. The 4A Vikings with 3 returning starters from last year’s State team and 2 years ago State 4A Championship team got plenty of help from some underclassman in blanking the always tough Tumwater T-Birds. Kasey Woodruff, Haley Morton and Katie Yorke know what it’s like to win it all as they did it in 2015. First they lost to Tumwater then went undefeated and rolled to the Title. Tumwater beat them again last year in the season opener and the T-Birds then reeled off all wins to the 2A State Championship. But the T-Birds have only one starter returning from last year’s title tema, Kennedy Croft. Croft’s mom, says with only 1 returning starter and 3 seniors in the team it’s going to take time to bring this team along. Otton has always scheduled a difficult non-league schedule usually all 4-A schools and usually placers at State or State Champions. 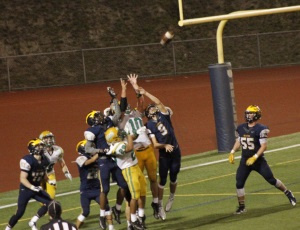 This year the more experienced Vikings got the better of the T-Birds. 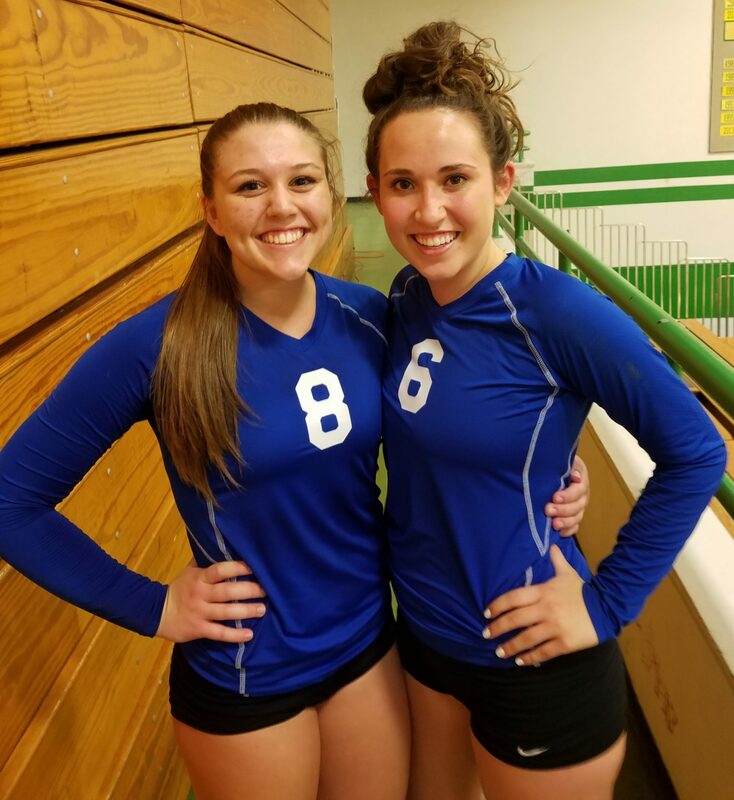 The Vikings got solid performances from Kasey Woodruff who was deadly at the service line, Morton earned our ProActive Play of the Game with a fantastic dig/save for game point in the 2nd set and Katie Yorke was powerful up front. But the Vikings got some big play from the younger players led by Kayla Skipworth. Skipworth served well, set and dug and killed, she was everywhere and earned our Pacific Sports Spa Player of the Game for Curtis. 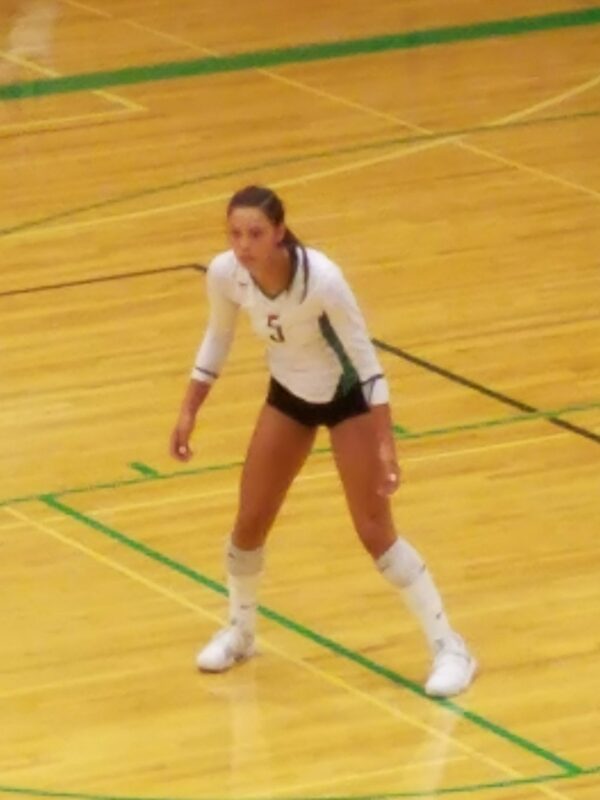 The key runs in the match were in the 1st set with Tumwater leading 12-10, Woodruff went to the service line and flipped the score with 6 straight points. During that run Morton had the play we considered for play of the game with a beautiful 2nd hit passing shot that caught the T-Birds flat footed. When Woodruff was done the Vikings led 16-13 and never trailed again winning 25-19. In the 2nd set it was Morton who came to the service line late up 22-20 and she scored 2 to go up 24-21. Then during the set point Morton laid out for an incredible dig with her hand literally on the floor kept the winning point alive and the Vikings finished off the set with a 25-21 win. In the 3rd set Skipworth came up big late with 2 huge kills giving Curtis a 22-18 advantage that they would not waste and complete the 3-0 sweep. For Tumwater Croft was very solid but there is work to be done and getting this team to jell together. 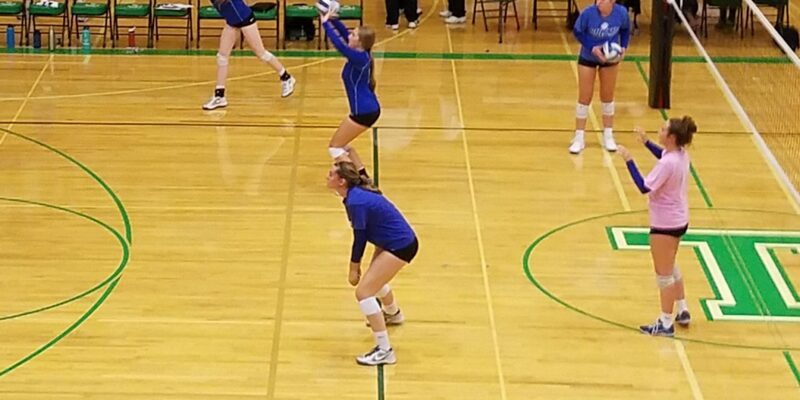 Junior Sophia Koelsch had a solid game for the T-Birds at the service line and the back line. Koelsch won our Tumwater Player of the Game award. 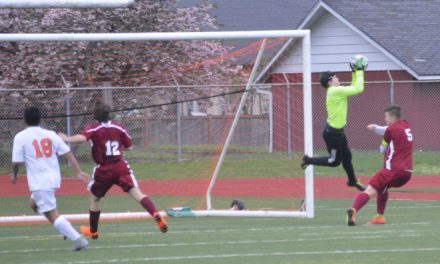 Curtis begins the year 1-0 and will play Rogers (Puyallup) while Tumwater falls to 0-1 and gets Olympia both matches set for Thursday. NextSmoke is Clearing so Games are on!